I must confess. 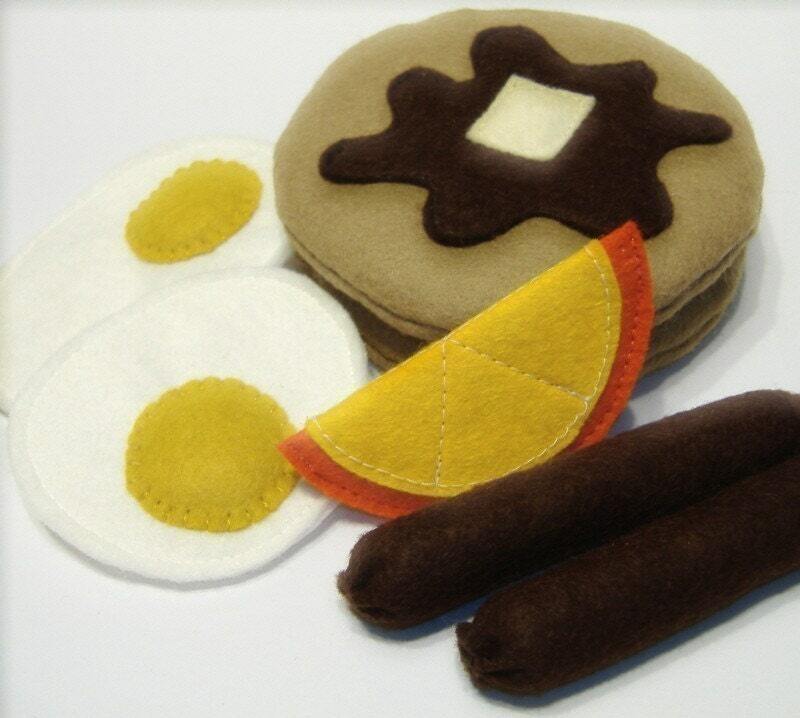 I love felt food! These Twinkle Cakes started it all when I first saw them a year or so ago. Aren't they just scrumptious???!!! 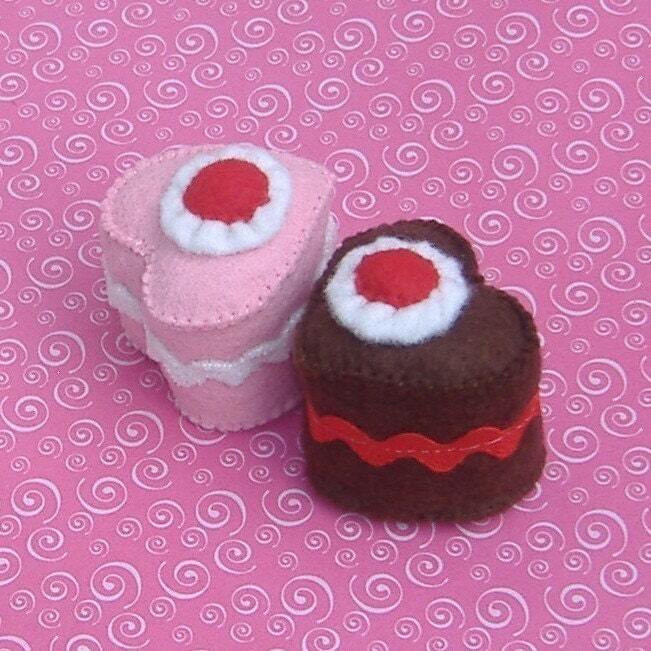 There are so many delicious source of inspiration from Etsy moms who sell patterns for felt food items like these from Gulf Coast Cottage. Even McCall's has gotten into the act. No worries....there are even healthy items like these Biofina toys from Haba and on sale at Kidsurplus--one of my favorite online stores for great deals on high quality toys. The kids got these Biofina items in their Christmas sock this past year and really love them!! The petit fours are especially wonderful for playing with our many tea sets. The ice cream cones are fabulous for playing store because the "scoops" can reverse to alternate flavors if you flip them upside-down. If this isn't great motivation and inspiration to get rid of plastic toy food I don't know what is!